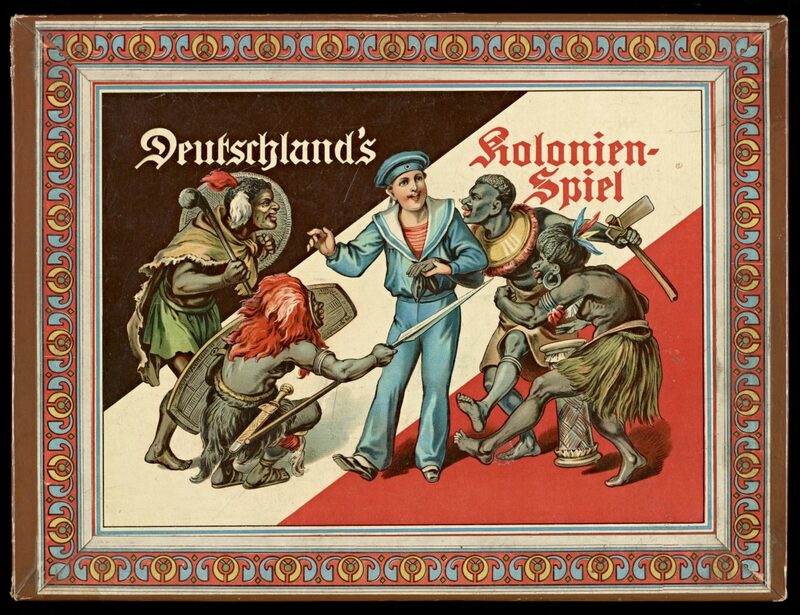 The board game Deutschland’s Kolonien-Spiel—Game of Germany’s Colonies—once offered children a voyage through the German territories abroad, from Europe through Africa to Asia. 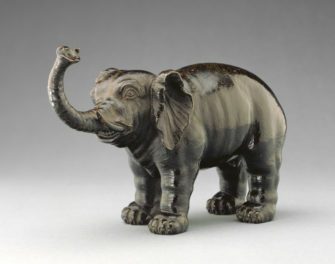 Produced in 1890, the game arrived during a peak moment of colonial fervor. 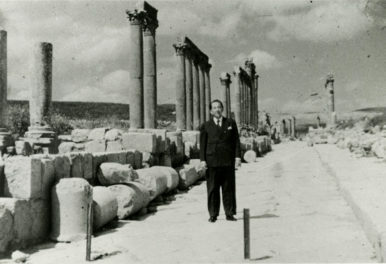 Not only did players encounter the trials and tribulation of traveling in foreign lands, but they also learned about the colonies and their own supposed role as bearers of civilization. 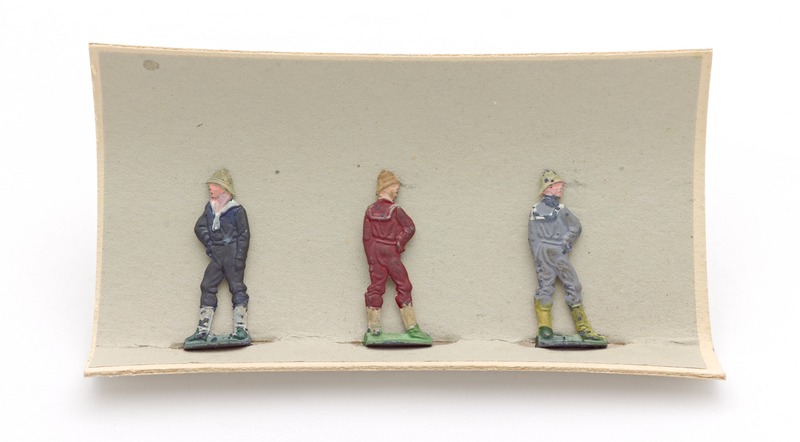 This relic from childhoods past is part of the Getty Research Institute’s special collections—also home to a French colonial board game—and was recently digitized for online viewing. At the turn of the 19th century, child’s play was about more than having fun. As the market for toys grew, toy producers sought to appeal to ever-greater audiences by touting the educational value of their products. The map at the center of Deutschland’s Kolonien-Spiel, for example, imparted authority and pedagogic value. From the late 19th century until World War I, Germany was embroiled in the scramble for colonies, attempting to acquire and consolidate power in Africa and the South Sea. 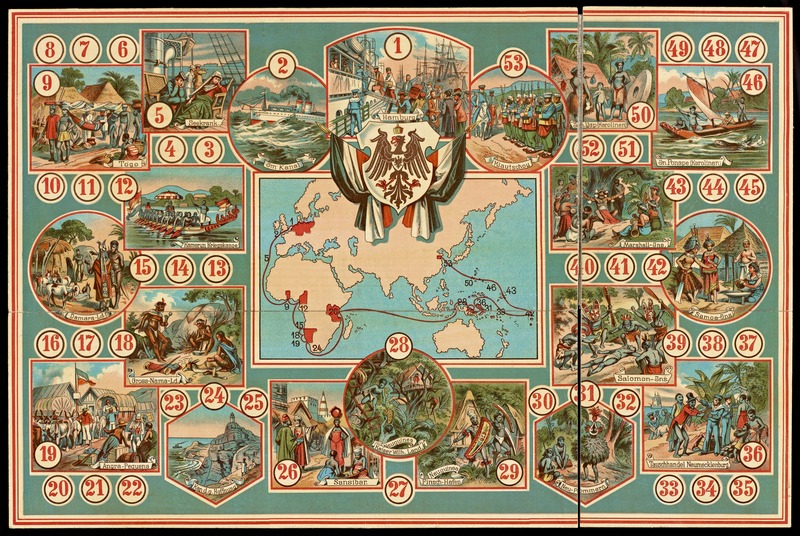 The board game allowed German children to orient their place in the world, particularly as citizens of a colonial power bestowing “civilization” on remote places. Colonialism—with its mix of geography, history, exotic peoples, and cultural superiority—was ripe for educational exploitation. In the introduction found inside its box lid, Deutschland’s Kolonien-Spiel proudly basks in the enthusiasm and interest German youth (Jugend) were purported to hold for their colonies. “This game, in which we take a great journey through the colonies, will…be greeted joyfully by all,” it announces. The cover (shown at the top of this post) depicts just such a delighted German youth, encircled by menacing racist caricatures. On the game board, a playing track circles a map of the world topped with an image of the Reichsadler—the imperial eagle of Germany. To begin the game, children place money in the till and receive playing pieces in the form of German travelers. They take turns rolling the dice and advancing around the globe. 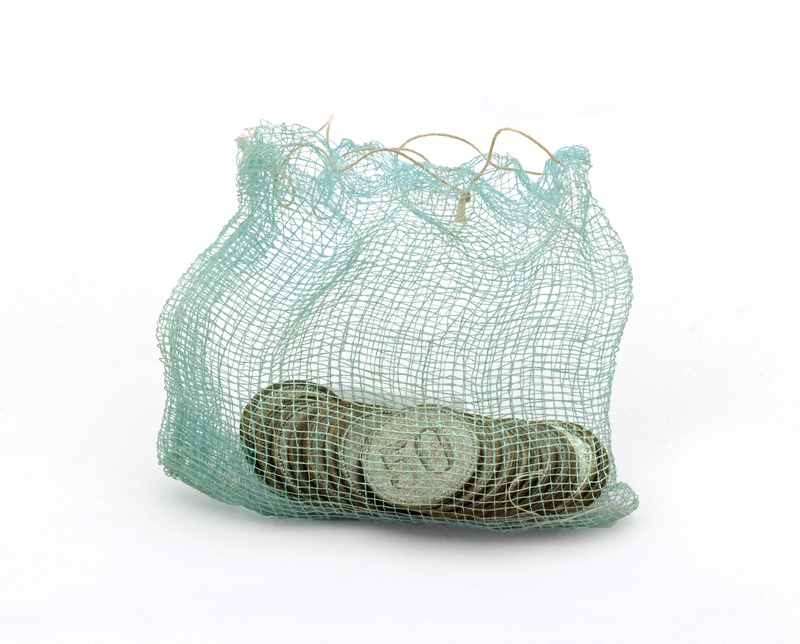 As players quickly learn, traveling costs money. A ticket to Hamburg costs three marks. Triumphs and challenges similarly help or hinder the voyage. A successful trip through the canal results in the player skipping ahead, for example, while seasickness causes the unfortunate traveler to lag behind. In each location, players gain or lose money based on what they see and accumulate. In Great Namaland, purchasing the hide of a freshly slain antelope costs two marks. In Damaraland, however, luck! The chieftain bestows three marks as a diplomatic gift. Players witness indigenous dancing (cost: two marks) in several locations, including New Pomerania and the Solomon Islands. In one locale, a magician recounts old tales accompanied by music, while in Cameroon, the native people perform exercises in war canoes. Seeing the interesting houses of New Guineans, in the region known as Kaiser Wilhelm’s Land, reduces the traveler’s purse by two marks. The unlucky player who lands at New Guinea at Finschafen is wounded by enemy hordes and must return to square nineteen. Similarly, whoever hunts for wild fish on one of the Caroline Islands is wounded by a spear and set back to square thirty-six. Samoa is luckier—here the women are renowned for their beauty and business acumen. Collect three marks! The first player to reach China and surpass square fifty-three is deemed the winner of the game and receives the contents of the till. Not only does the winner become rich in marks, but also in colonial knowledge and, presumably, national pride. See more images of the game here. Hello, can you please send me the complete game rules? I want to play it with my pupils in geography and history. Hi Ivo, Interesting idea! Sure, here they are; these are on the underside of the game lid. 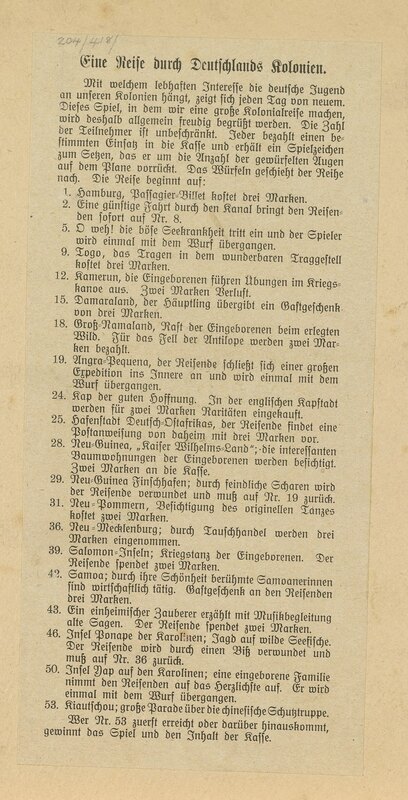 Do you read German / fraktur script? We haven’t translated the rules into English, hopefully this will do the trick.